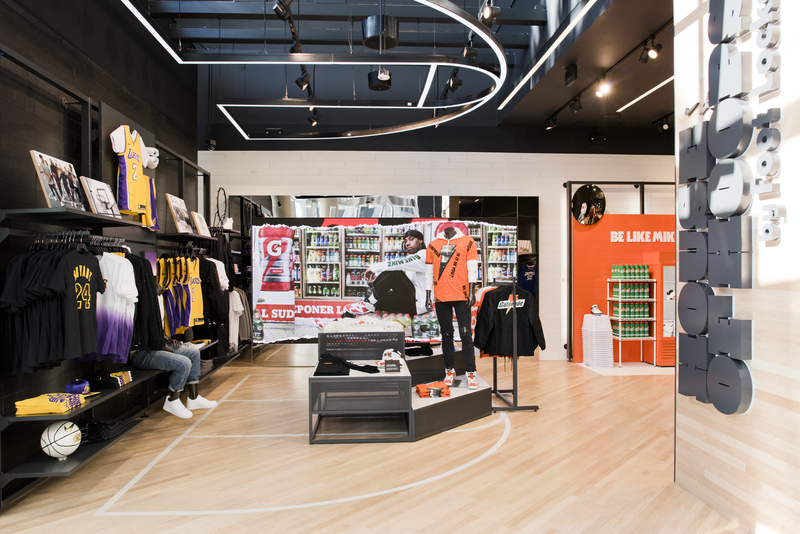 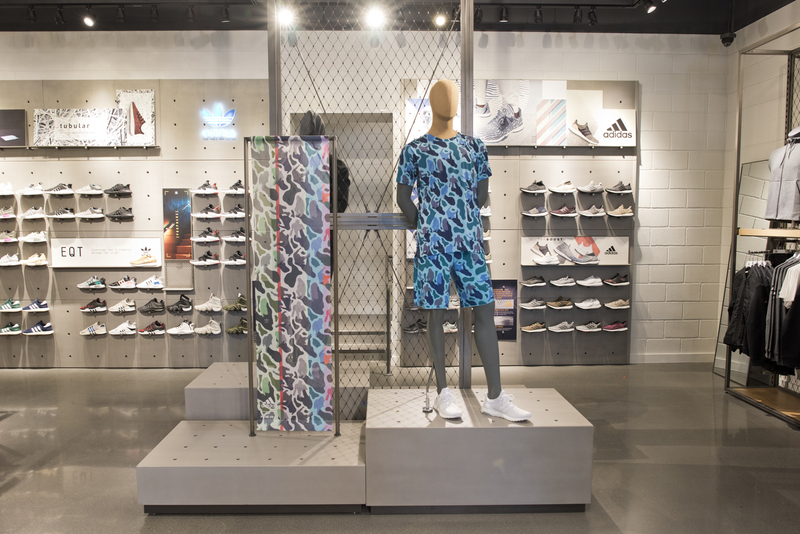 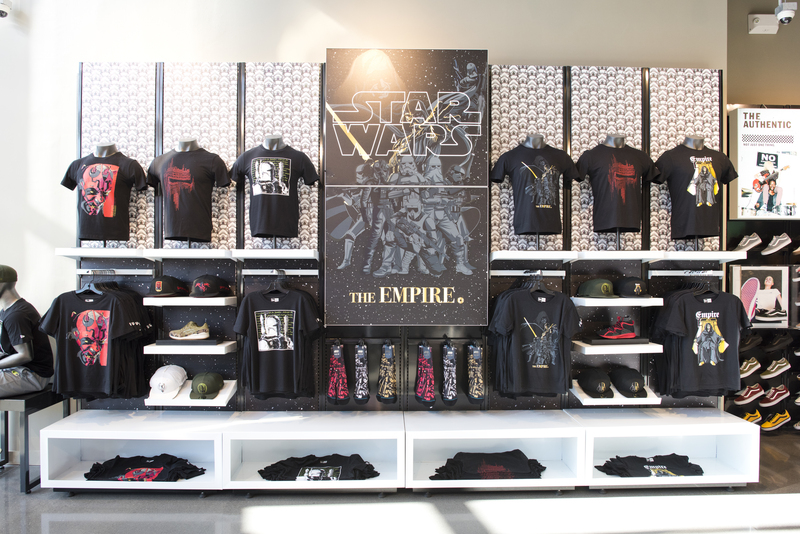 Located in the hills of Los Angeles, the new Foot Locker LA Flagship Store on Hollywood & Highland opened its doors this morning to a host of hopefuls already securing wristbands and eyeing restocks. 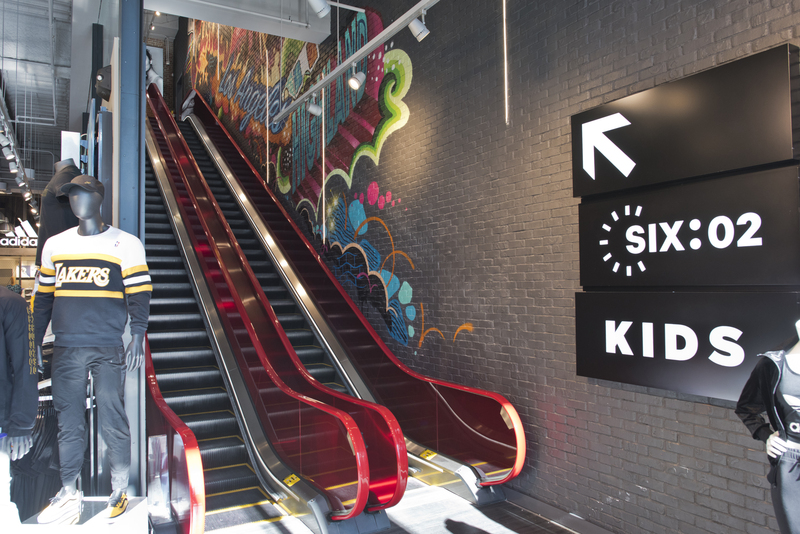 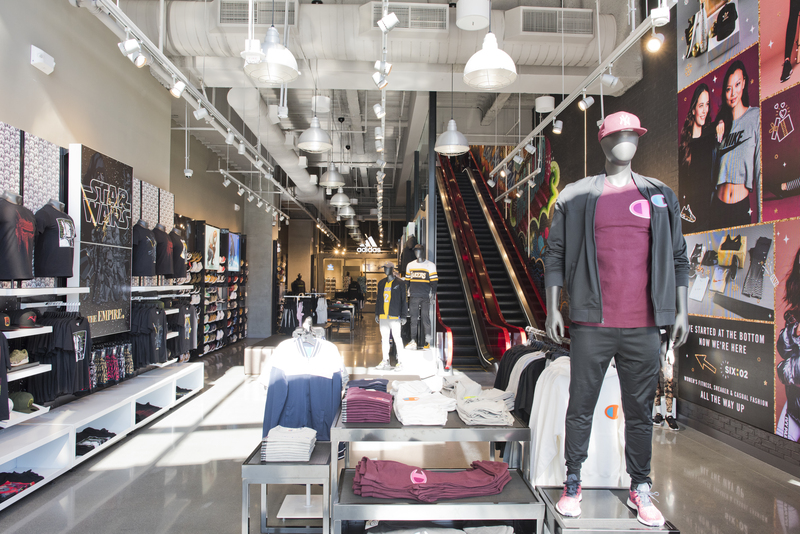 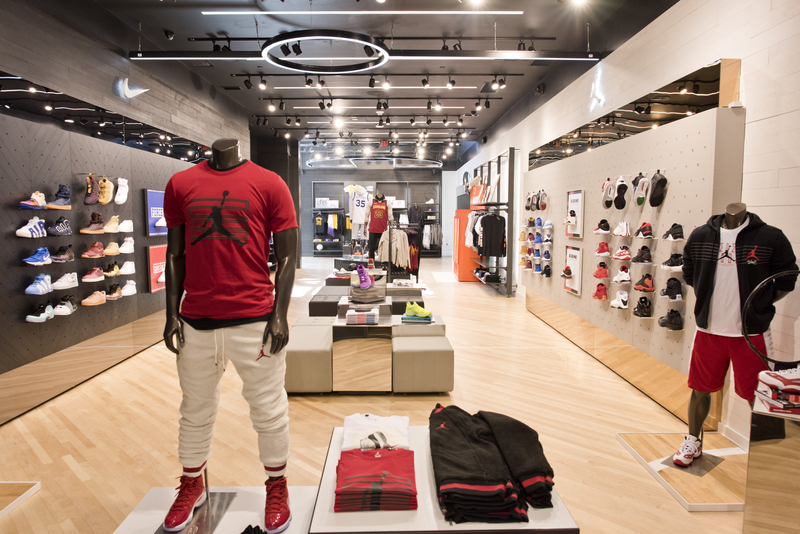 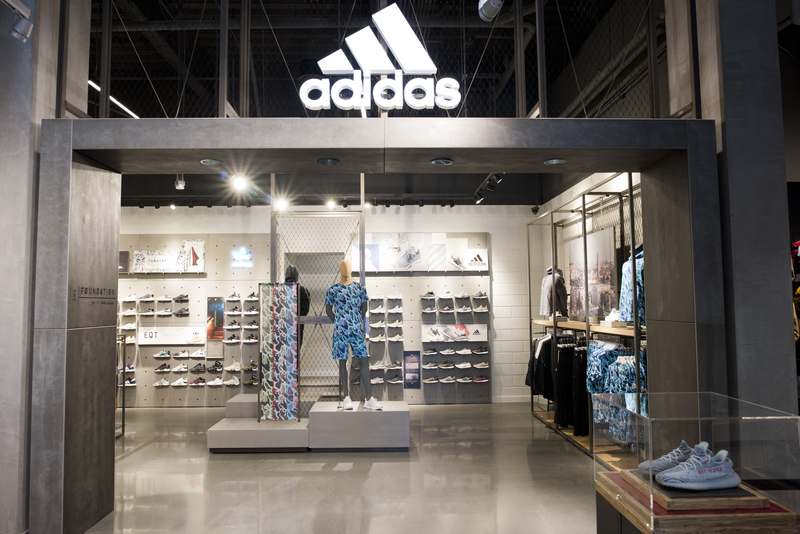 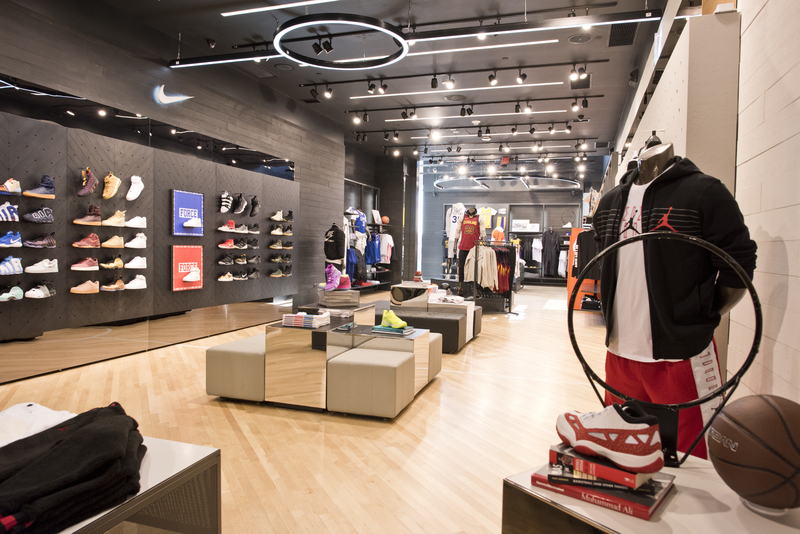 Decked out with a built in House of Hoops full of gear supporting hardwood heroes like Kobe, Lonzo and Blake, the store hosts all the recent releases from the likes of Jordan, Nike, adidas, Vans, PUMA and more, with special second story build outs for the ladies and kiddos. 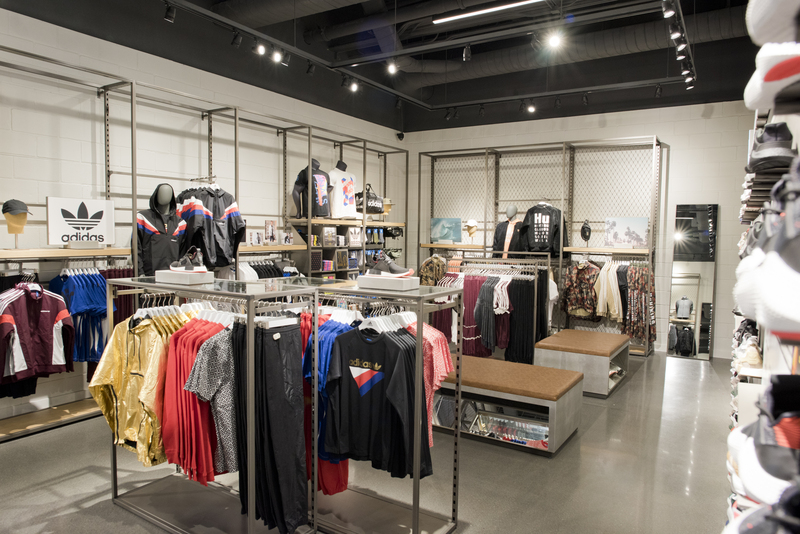 Kid’s are privy to many of the famous footwear releases the adults see while the gals have access to strong product ranging from Rihanna’s FENTY line to Beyonce’s Ivy Park. 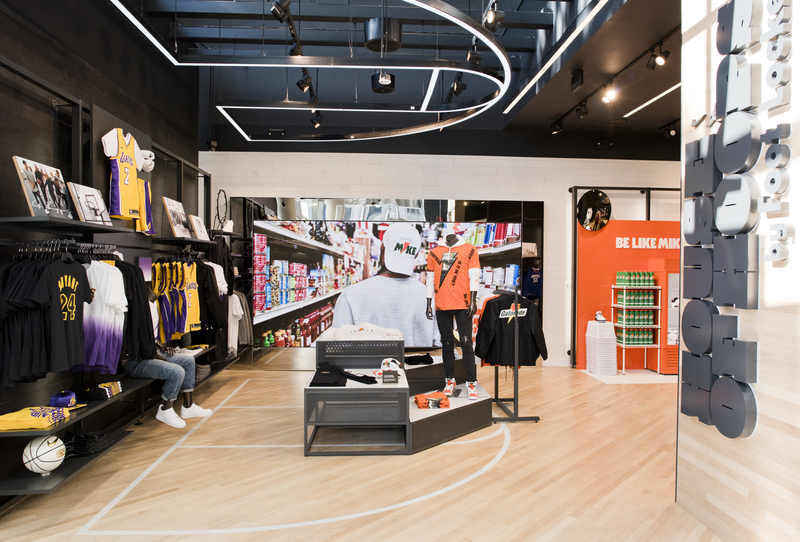 Keep it locked to Nice Kicks for more of the Foot Locker festivities in LA this weekend and if you’re in the City of Angels make sure to swing by and check out the new flagship space.